Hamlin Charter Academy, a conversion LAUSD school, is located in West Hills in the west San Fernando Valley. The school originally opened in 1959 as Hamlin Street Elementary School and has since been serving residents of West Hills, Woodland Hills and nearby neighborhoods. Our history of continuous growth and improvement makes Hamlin Charter Academy a top choice for families seeking to enroll students and relocate to the area, competing favorably with nearby private, independent charter and magnet programs. Hamlin Charter Academy must compete to build and maintain its status as a high achieving elementary school in an area that has several similar schools. Hamlin has always been a diverse community school with students from many socioeconomic backgrounds. We will preserve this tradition while expanding enrollment to areas outside of the standard District boundaries. We believe that expanding the diversity of our student population will enhance the ability of our students to be successful, contributing adults in our global culture. Spring Break will run from April 15th to the 19th. Classes will resume on April 22nd. Enjoy the time off! Are you looking for childcare during Spring Break? YMCA is offering Spring Day Camp from April 15th until the 19th here at Hamlin Charter Academy. 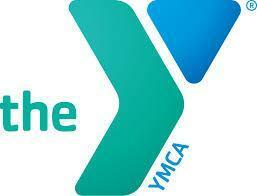 YMCA is also accepting applications for Summer Camp which will run from June 10th to August 16th. Students will be engaged in meaningful activities will creating memories and friendships. The flyer with fee information and registration forms can be found here. Doors will open at 7:00 am and close at 6:00 pm. SBAC testing begins the week of May 7th. Please ensure that your child is present and on time on each day of testing. Click here for testing parent letter. 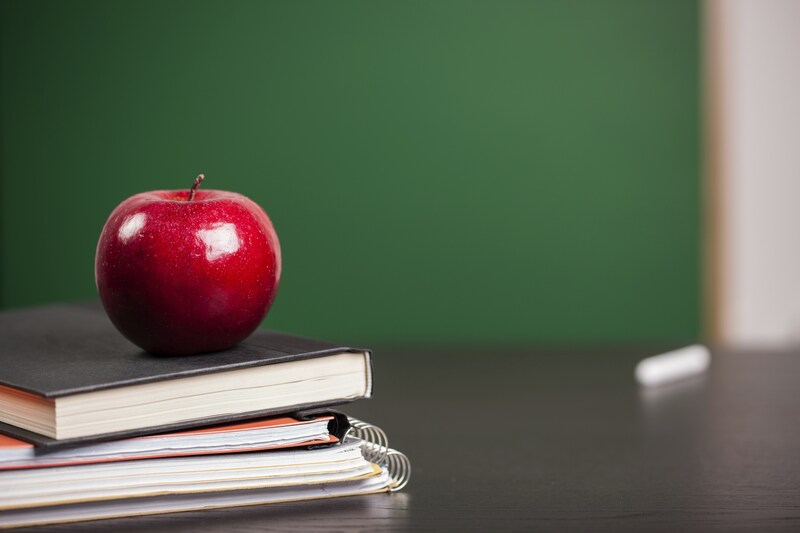 Every school day counts, and every day a student is absent results in a missed opportunity for learning, as well as a loss of resources for your child’s school. Our goal is for all students to have no more than 7 absences all year. We need your help to reach this goal. “I Rise. I Attend. 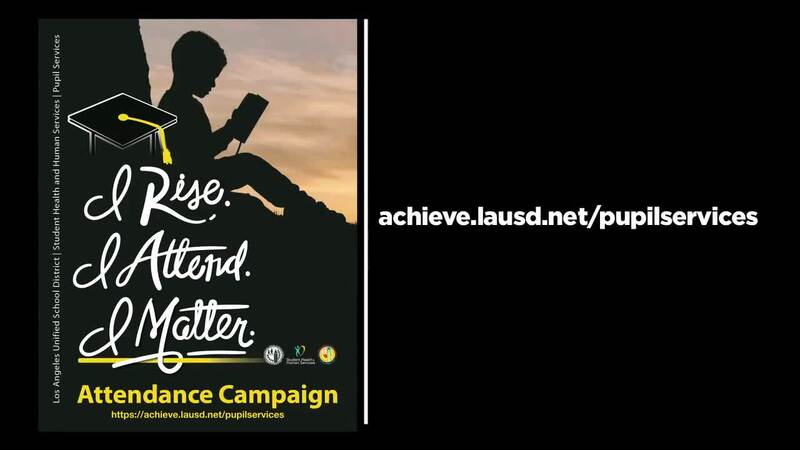 I Matter.” is our campaign to encourage each student to rise, attend every day, and create a life of meaning and purpose. Together, let us promote a healthy lifestyle and let’s talk to our students regularly about the importance of their education. Let’s partner together, celebrate successes and stay connected. For helpful tips and more information, please visit achieve.lausd.net/pupilservices or call Pupil Services at (213) 241-3844.